This week we tackle the idea of marrying a freelance coworking space with a childcare service. Among many other valuable steps, you'll learn how the first step in building this idea is separating and honing it into a more focused one. 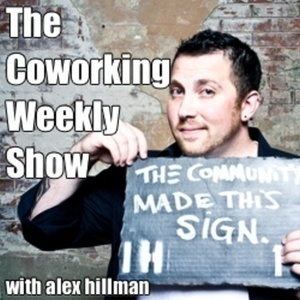 Treat this week's episode as a primer, or a brainstorm if you will, to help you accomplish the creative jump into building your unique coworking space. Enjoy!